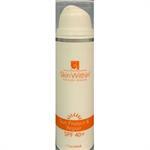 The delivery system of this highly concentrated cosmeceutical line is the result of several successful clinical trials. Key ingredients such as DMAE, Alpha Lipoic Acid, CoEnzyme Q10, Selenium, Hyaluronic Acid, Vitamins A, B5, C, D & E, Echinacea, and Ginseng to name a few, were identified. These ingredients showed remarkable improvements in skin's ability to repair itself faster with minimal scarring. SkinWithin has two signature antioxidant, anti-aging, and skin-firming products: Day-Lift and Nutra-Firm Night. 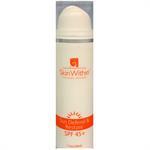 DrSkinSpa.com is an Authorized Retailer of Skinwithin. All Products are Guaranteed Authentic & Fresh. 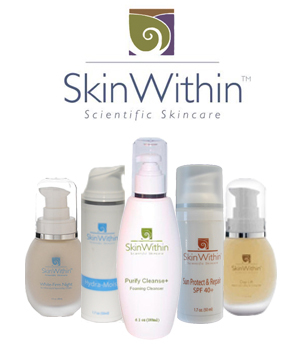 SkinWithin is science that is serious about skincare. We set out to create a professional strength, highly efficacious treatment line formulated with innovative ingredients. The delivery system of this highly concentrated cosmeceutical line is the result of several successful clinical trials. Key ingredients such as DMAE (Dimethylaminoethanol), Alpha Lipoic Acid, CoEnzyme Q10, Selenium, Hyaluronic Acid, Vitamins A, B5, C, D & E, Echinacea, Ginseng to name a few were identified. These ingredients showed remarkable improvements in skin's ability to repair itself faster with minimal scarring. 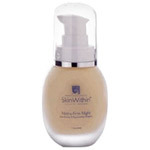 SkinWithin has two signature antioxidant, anti-aging, and skin-firming products, Day-Lift and Nutra-Firm Night. 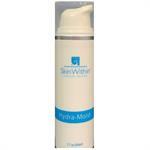 SkinWithin complements all other skincare lines and is ideal for all skin types.